On any given weekend, you can find cellist Tara Hanish performing with fellow cellists in the Akron Symphony, contracting private events with the Mayfield Strings, teaching an abundance of enthusiastic young cellists, performing with her locally famous/nationally known rock band, Seafair, or improvising alongside guitarist Doug Wood in their funky, world music-mixed ensemble, Cellocentric! Whew! 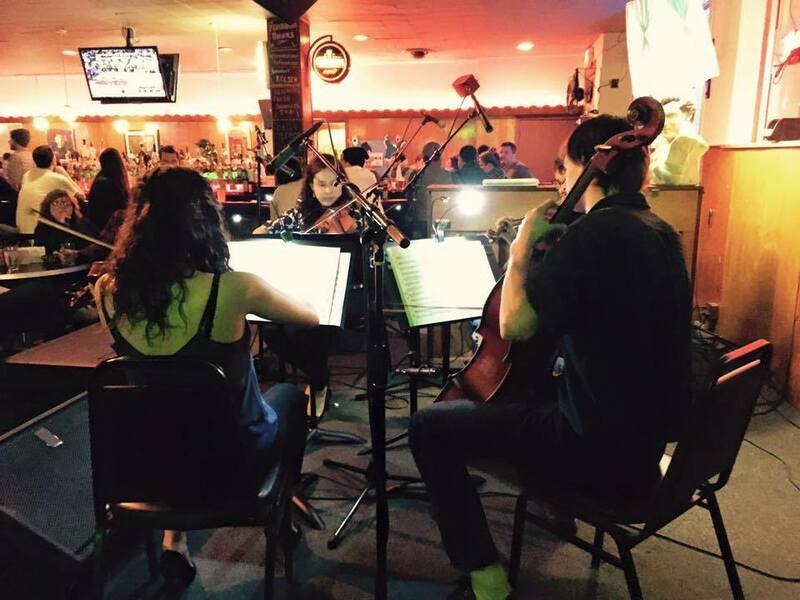 If that’s not enough to get you interested, head over to Classical Rev @ The Happy Dog tomorrow night to hear Cellocentric live, and to see one of our favorite (and perhaps most versatile) performers in action. Hey! Who are you? Where are you from, originally? 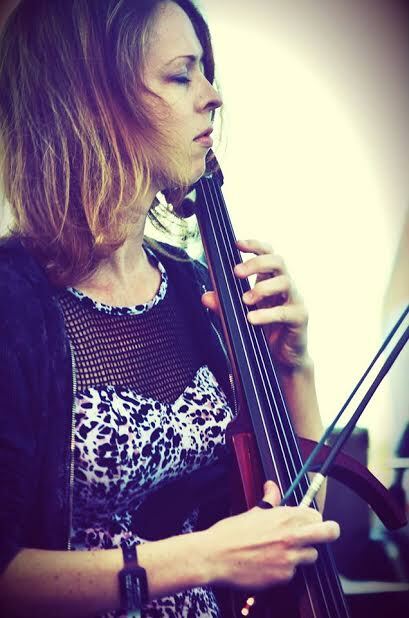 I’m Tara Hanish, cellist, from East Lansing, Michigan! 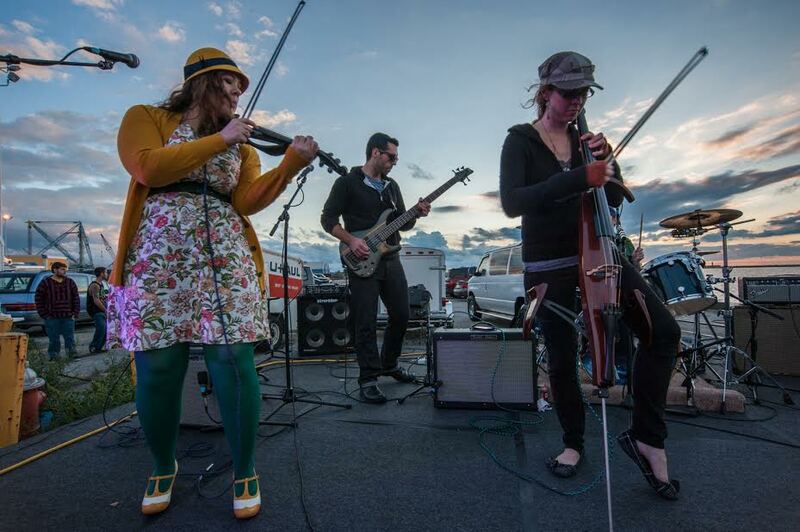 Both Seafair and Cellocentric have an eclectic fusion of musical voices. Neither really fit into a specific genre, and there’s usually something to dig for everyone. Feel free to list upcoming performances and recent notable events! Seafair’s new album “The Querencia” will be released May 23rd with a kickin release party/show at the Grog Shop that night! Cellocentric often engages in outreach or educational shows. We have a residency with Cleveland’s Campus International School, but also frequently engage in various community outreach events. Seafair playing outdoors at Ingenuity Fest in sub-zero temperatures and not being able to feel my fingers while playing. Cooking, when I can make time for it. So much to explore and enjoy. Crossover cellists that are badass cellists and can tear it up in the classical world, but choose to push the envelope and do something a little different. I really particularly admire Mike Bock, Trevor Exter, Ben Sollee, Rushad Eggleston, and Zoe Keating, to name a few! I love the high level of musicianship and artistry, and the variety of work and projects to get involved with. There are fabulous musicians to collaborate with in all genres, from which I find I am easily engaged and inspired! 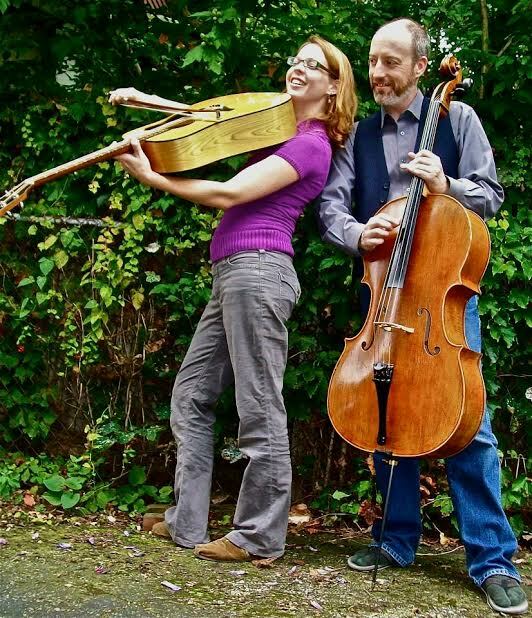 Previous Classical Rev Musician Spotlight: Rick Robinson! Next Next show: Tuesday, May 19 @ The Happy Dog!